Guess what? 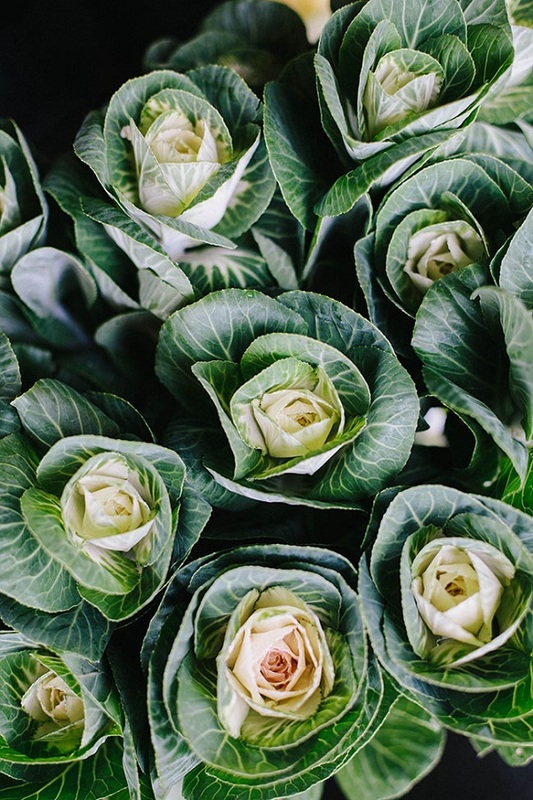 The adorably quirky cabbage flower season is almost here, so I strongly suggest being on the lookout. 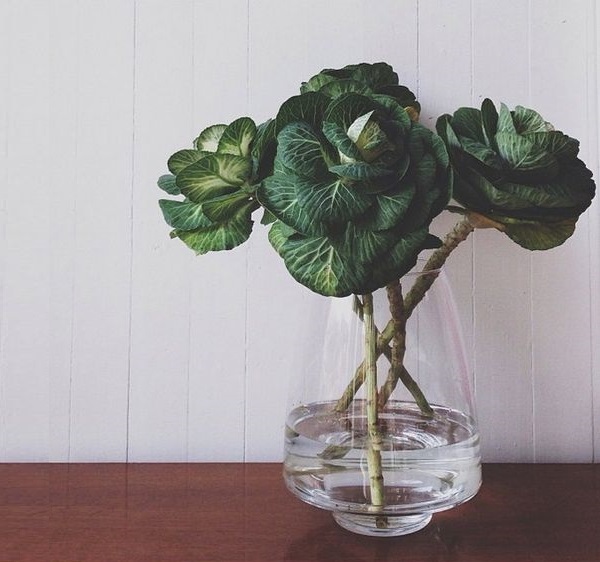 As soon as you spot them in your local florist, get at least one stem for your flat. 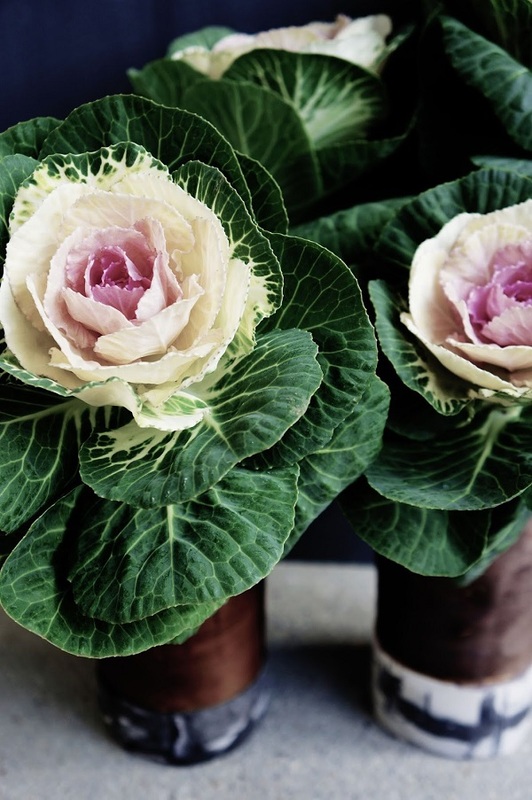 They are officially called Brassica, but everyone seems to refer to them as ornamental cabbage or kale. P.S: Here are a few great tips on how to care and style them. Those are so pretty, I don't think I would have ever thought to put one in a vase!